Tenzing is a naturally energizing drink made purely from plants. It was inspired by Tenzing Norgay, a legendary Sherpa who was one of the first to summit Mount Everest. 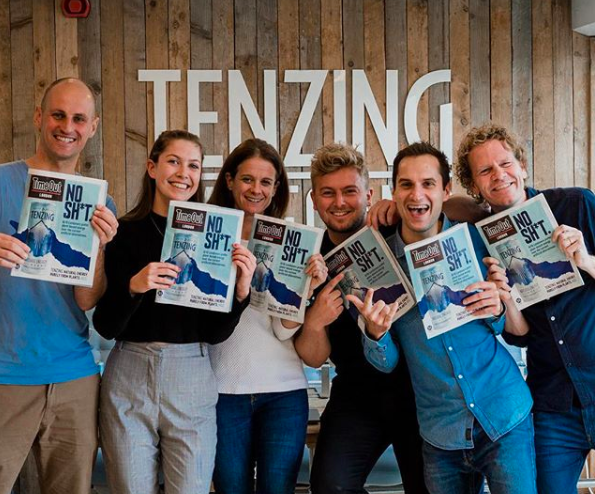 The Tenzing team are currently looking for bubbly London uni students (pun intended) to help them change the way we energize ourselves. No day is the same. 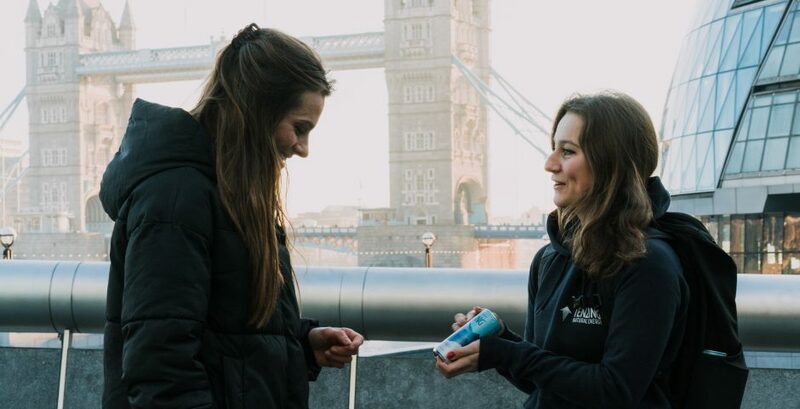 As a student ambassador, you’ll get the opportunity to represent Tenzing at events, across London and campus, grow brand recognition and host sampling sessions. Being a Tenzing brand ambassador is a varied and exciting job that will give you the opportunity to help create and define the brand. It’s good for the mind, body, planet and your bank balance, what’s not to love? Let’s get down to the details. With £10 per hour and a minimum commitment of 20 hours a month, you can fund all your guilty pleasures without having to sacrifice your grades AND still have time to binge all your favourite shows. Plus, if you really impress, you could progress into a permanent role within the company. 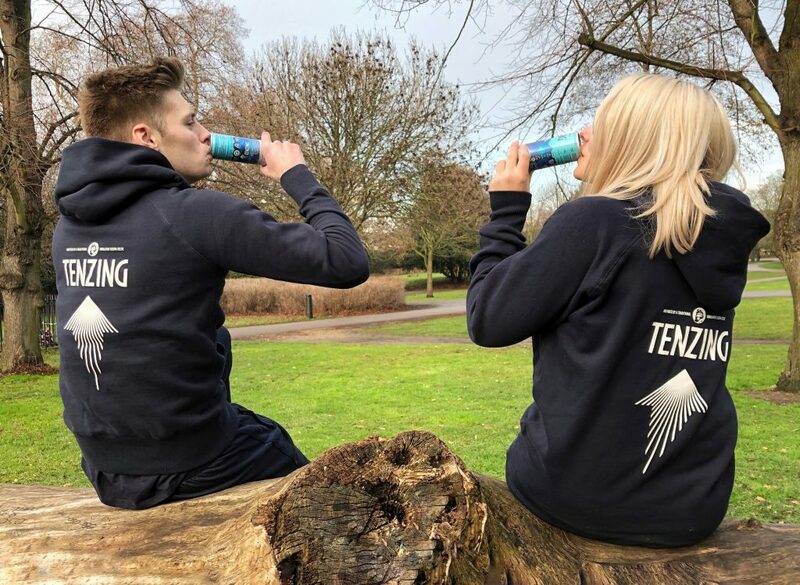 As a London Tenzing brand ambassador, you’re being paid to add valuable sales and marketing skills to your CV. So, say goodbye to pointless tea-making work experience and hello to a flexible job that gives you the chance to evolve and develop alongside Tenzing in London. Think you’re the sparkling, energetic student they’re looking for? One click and you’re on the path to being part of the fastest growing natural energy drink brand in the UK. Only one form, and a couple of other stages, between you and the brand ambassador job you’ve always wanted. Go on, you know you want to.